A much asked for video on my youtube is my morning routine – a little snippit into what I do to get ready for the day ahead. 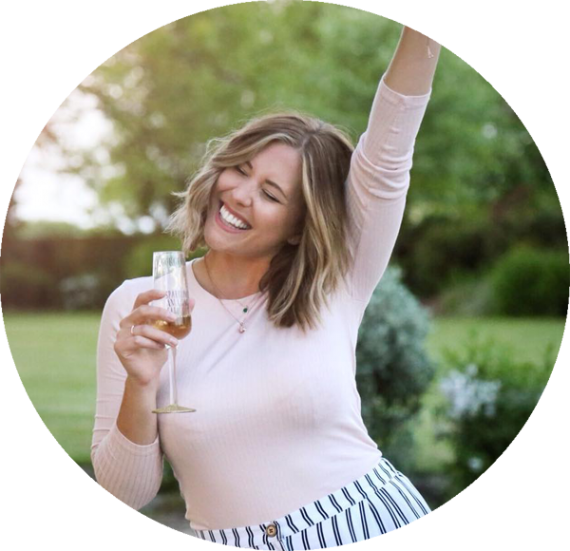 I’ve watched a number of these on youtube and I couldn’t help but feeling like everyone else has really got their life together in the morning whereas I tend to slap a flannel on my face and sit in my pjs with a laptop balanced on my lap until about 11am! 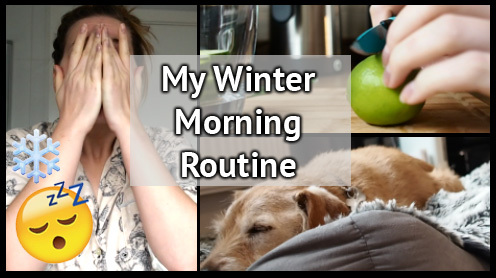 But nevertheless here we go – my (realistic)Winter Morning Weekday Routine! Oh, and my Woodland Animal PJs are from NEXT! Not the most glamorous routine…but then again, I’ve never been a morning person! Don’t forget to like, comment and SUBSCRIBE!! !